The Department of Economic Development has trained 100 employees from Dubai Parks and Resorts, the region’s largest integrated theme park destination, to conduct compliance checks as part of its ‘Self Inspector’ programme. Under the programme launched last year by the Commercial Compliance and Consumer Protection (CCCP) sector in DED, employees nominated by business groups and retail outlets are trained to ensure that their respective businesses fully comply with the commercial laws and regulations in the emirate, without the need for inspection visits from CCCP. The Self Inspector initiative is part of DED’s efforts to promote the retail sector in line with international best practices and create a competitive environment that will enhance Dubai’s position as one of the best shopping destinations in the world. 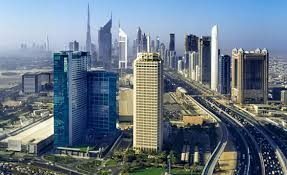 The initiative also seeks to support economic activity in Dubai and the emirate’s strategy to improve ease of business. Mohammed Ali Rashed Lootah, CEO of CCCP, said the Self Inspector programme equips trainees with knowledge on laws and regulations governing commercial activities as well as on how to avoid penalties and repeated violations of such regulations. 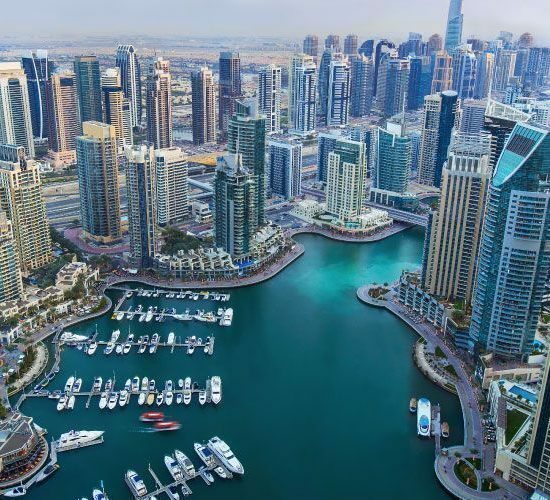 “Dubai is continuously launching major projects and therefore it is necessary for the Self Inspector programme to focus on new facilities and educate their owners as well as employees on the laws and regulations. Dubai Parks and Resorts comprises a number of large-scale theme parks and it’s important that staff at such facilities are aware of the various regulations, particularly those relating to health and safety,” said Lootah. Lootah also stressed the need for co-operation between the public and private sectors in achieving sustainable business growth as well as overall economic development. The Self Inspector initiative embodies the leadership’s vision of Dubai as a competitive destination for high quality services and reflects DED’s trust in the local business community, he added. Lootah called on all business groups and shopping centres to co-operate in the Self Inspector programme, adding that CCCP’s initiatives will go a long way in strengthening the competitive advantages of Dubai as a retail destination and maintaining the business sector in the emirate vibrant. Already a number of leading business groups in the UAE are co-operating with DED under the programme, realising its advantages. Aida Hamza, Senior Vice President, Business Support at DXB Entertainments PJSC, owner of Dubai Parks and Resorts said: “We’re very pleased with this fruitful collaboration with the Department of Economic Development, and confident in the positive impact of this training session on our employees and their ability to create a working environment that adheres to international management standards”. Dubai Parks and Resorts comprises three theme parks: Bollywood Parks™ Dubai a first-of-its-kind theme park that will showcase rides and attraction based on some of Bollywood’s biggest blockbusters. MOTIONGATE™ Dubai – a unique theme park showcasing some of Hollywood’s most beloved characters from DreamWorks Animation, Sony Pictures Studios and Lionsgate as well as the region’s first LEGOLAND® Park and a LEGOLAND® Water Park. The entire destination will be connected by Riverland™ Dubai – a retail and dining destination at the heart of Dubai Parks and Resorts, and guests can stay at the Lapita™ Hotel, a Polynesian themed family hotel part of the Marriott Autograph® Collection. Expected to open in late 2019, Six Flags Dubai will be the destination’s fourth theme park and the region’s first Six Flags theme park. CCCP evaluates the inspection reports of the Self Inspectors and rates them based on a point system as follows: Excellent and committed (15-25 points), Need follow-up (25-50 points), Need further training (50 points and above). Repeated irregularities will be considered as the Self Inspector being ineffective.